1. 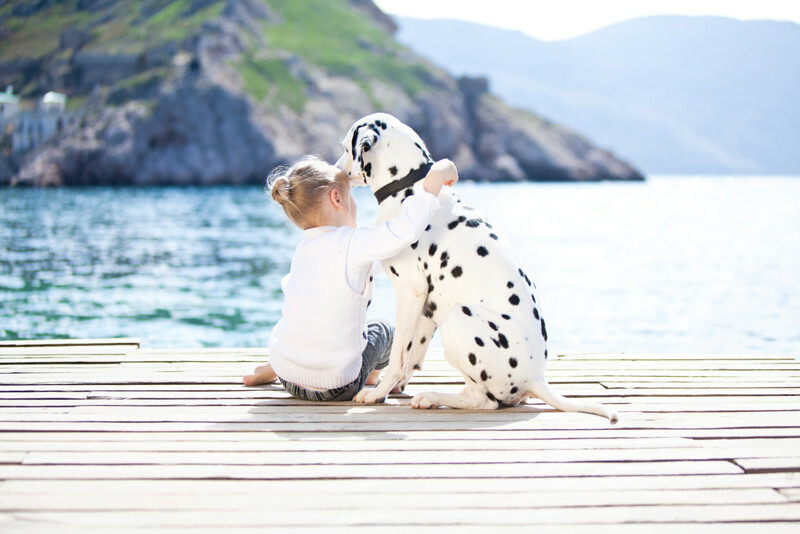 Dalmatians do in fact come from Dalmatia. 2. It was home to arguably one of the greatest geniuses of the 20th Century – Nikola Tesla. He developed the processes that led to the radio as well as other forms of wireless delivery. 3. Croats invented the tie. 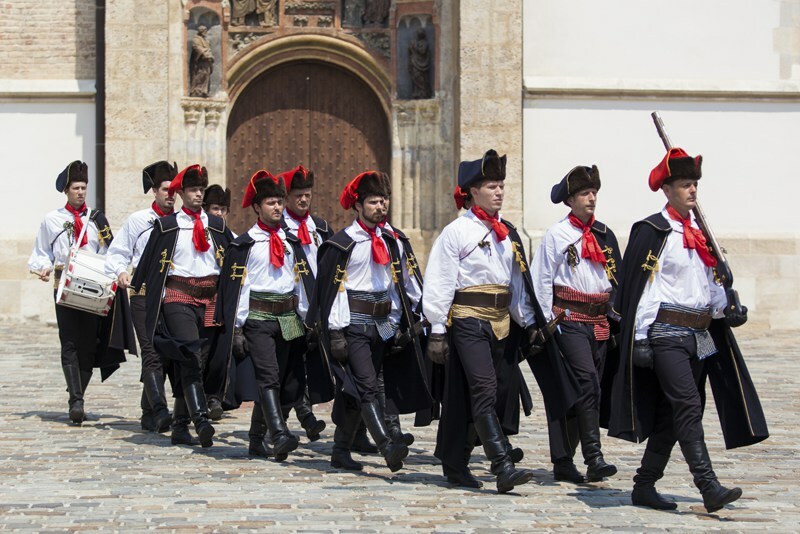 The Croatian Military Frontier wore traditional small, knotted neckerchiefs which then aroused the interest of Parisians. Thus, the necktie of today was born. 4. 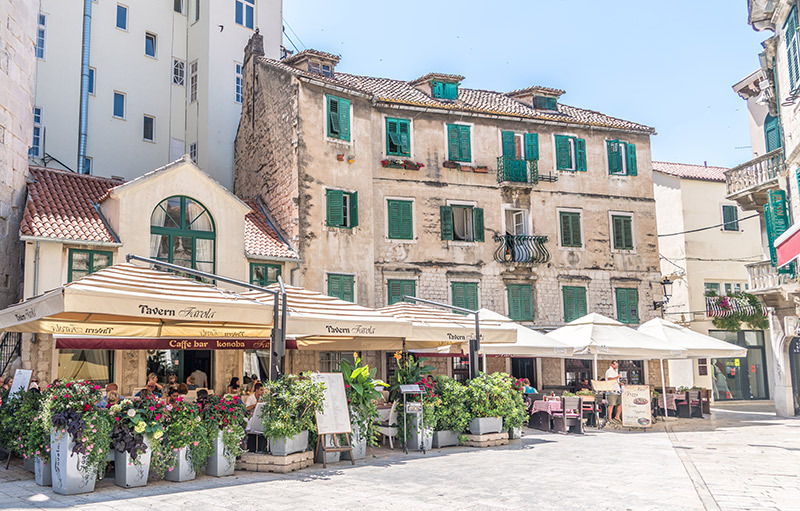 Croatia, along with Spain, has the highest number of UNESCO Intangible Goods of any European country. 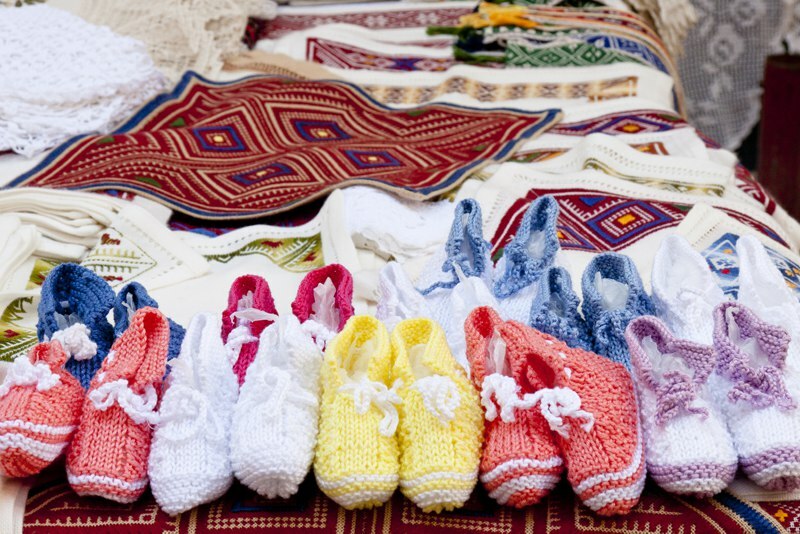 Including lace making, gingerbread baking, and wooden toy carvings. 5. On the island of Susak, the women hold the title for having the only national costume which sits above the knee in Europe. 6. 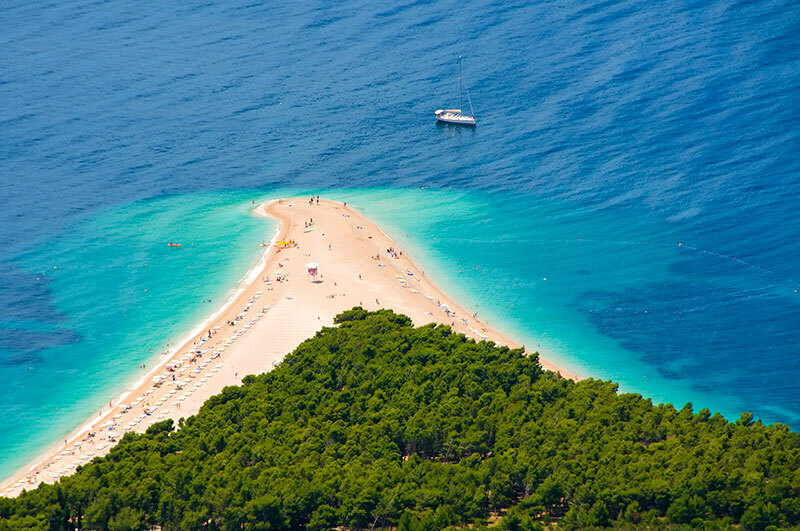 The most famous beach is Zlatni Rat beach in Bol, on the island of Brac – it changes shape and colour depending on the wind. 7. It has 1246 islands, isles and inlets. 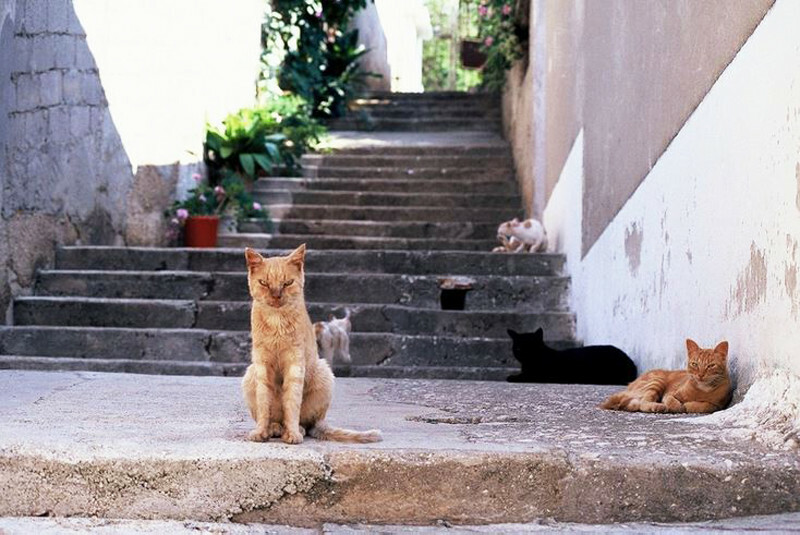 Just 48 of them are inhabited. 8. 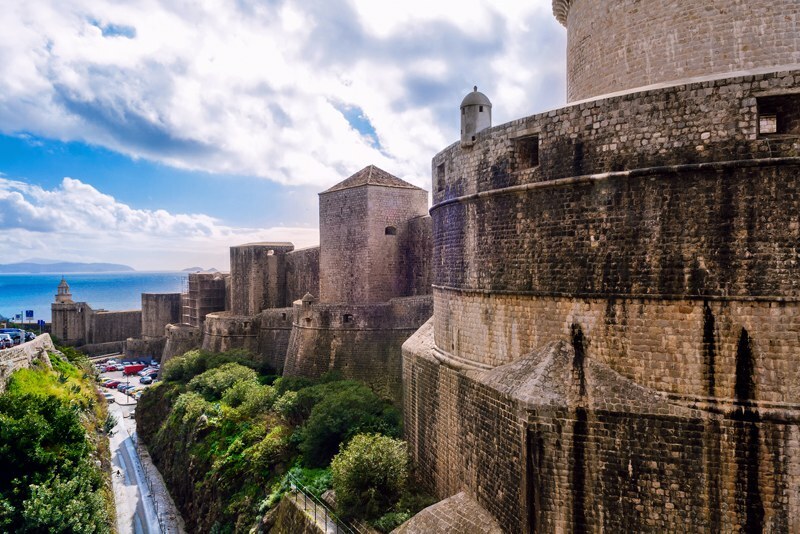 Parts of The Game of Thrones series were filmed at The Minceta Tower – a UNESCO World Heritage site on the Dalmatian Coast. 9. 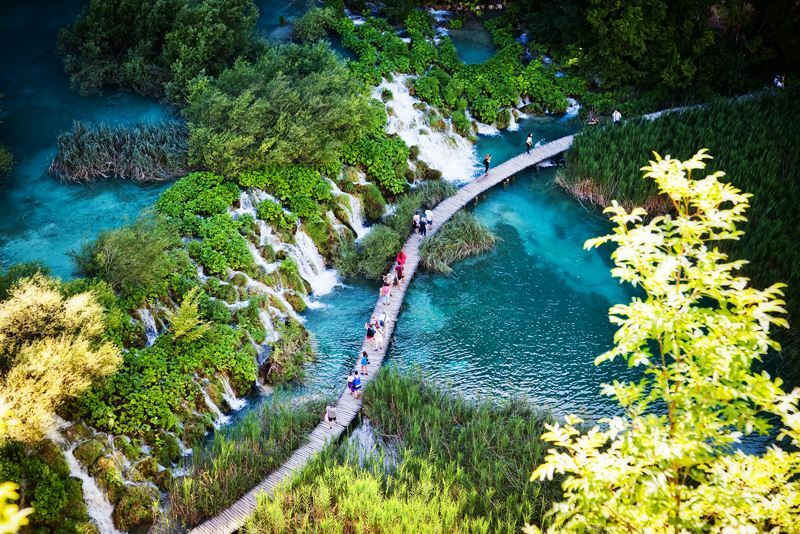 Almost 10% of the country is made up of 11 nature parks, 8 national parks and 2 nature reserves. 10. It’s in the EU but you won’t be needing Euros. 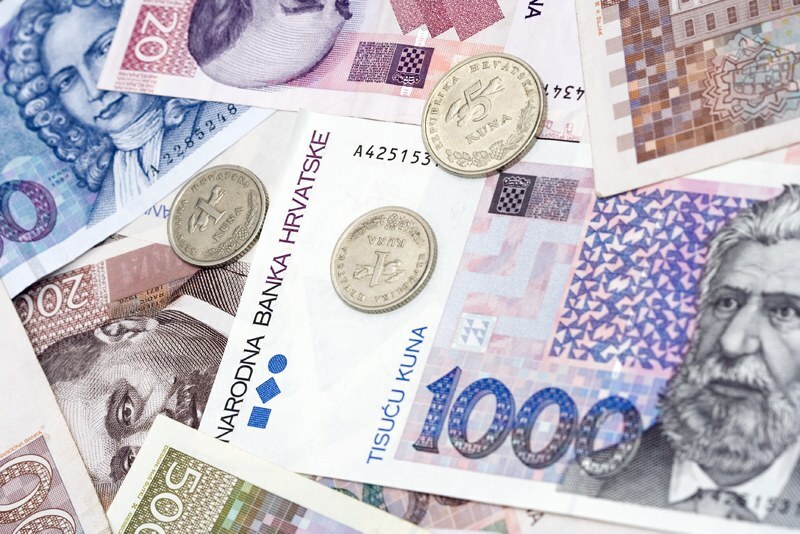 Croatia uses the Kuna. 11. 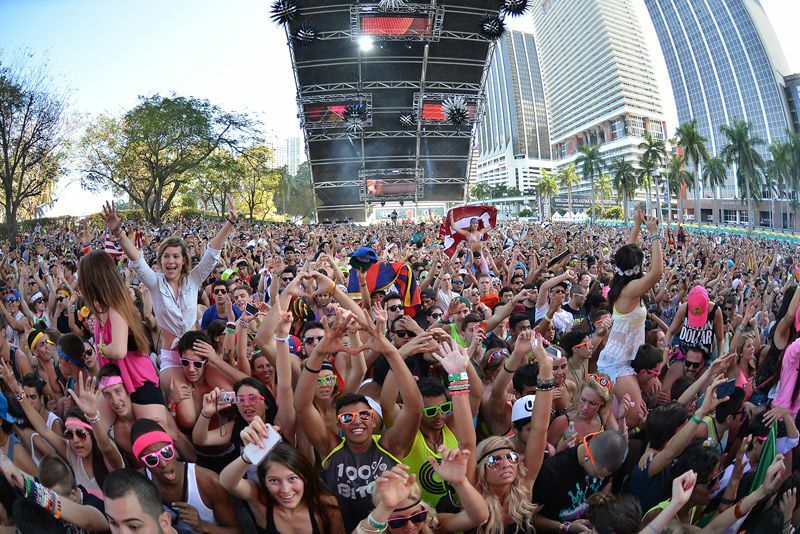 There are at least 20 music festivals to boogie at. These include Hideout, Outlook, Stop Making Sense, Electric Festival, Soundwave, and many more. 12. It is the home of dragons. 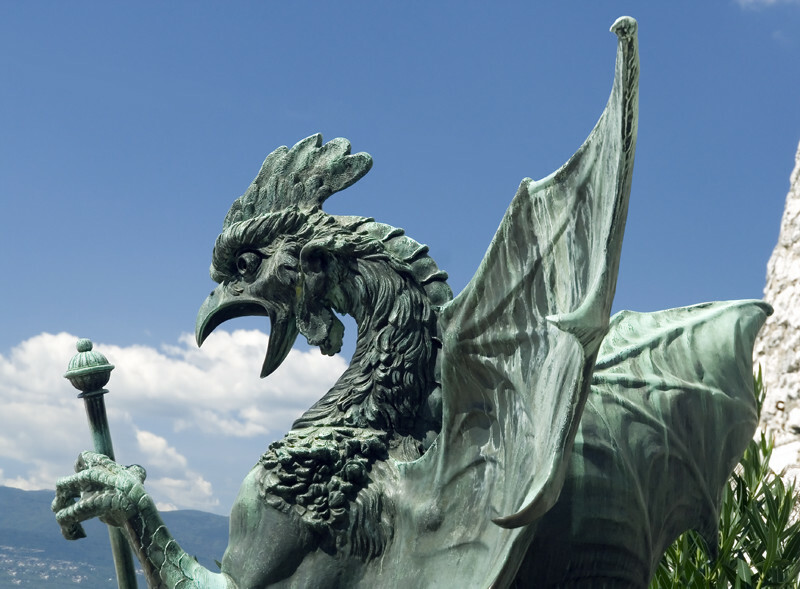 The city is full of reptiles and medieval statues of snakes and dragons. 13. The average sunshine hours is 2,600 per year. 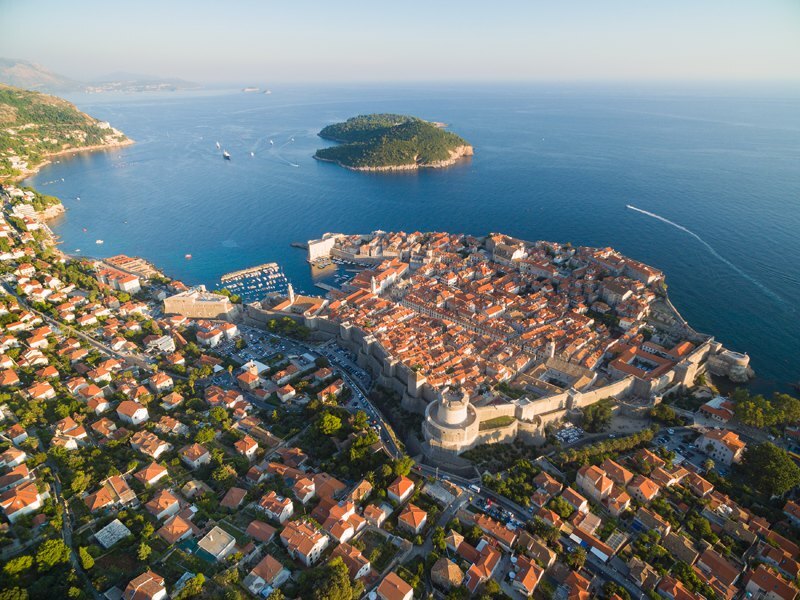 That makes Croatia one of the sunniest regions on the Mediterranean basin. 14. 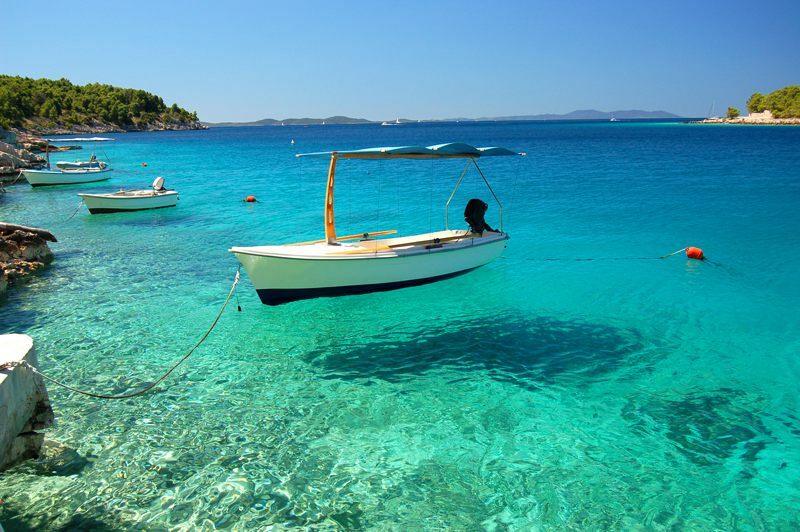 The water is crystal clear – mainly because there isn’t a huge amount of sand or waves. 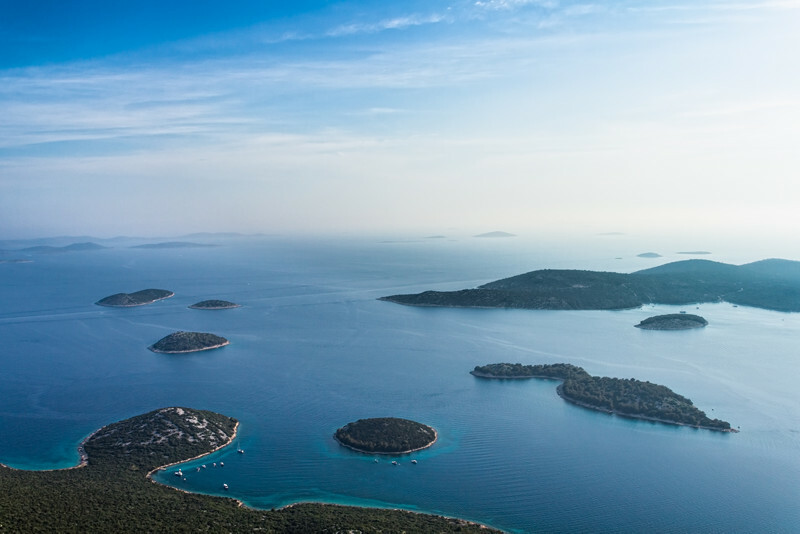 If you've been inspired by these quirky facts, it's time to explore Croatia first-hand.